Urban Preparedness ’Bug Out’ Course in Sweden. 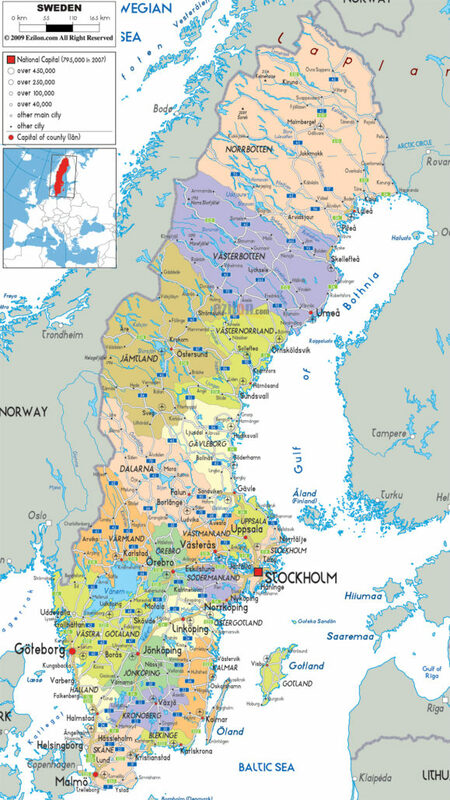 You are here: Home / Urban Preparedness ’Bug Out’ Course in Sweden. SHTFSchool is coming to SWEDEN! Welcome to our ‘Urban Bug Out Course’, our latest course will help you understand the realities (and difficulties) of ‘Bugging Out’ in an Urban Survival scenario. This course provides a unique opportunity to learn and apply a comprehensive set of skills in a condensed but appropriate ‘entry level’ environment. Selco and Toby approach all aspects of this process from their relevant experiences and viewpoints giving a powerful amount of understanding and insight to all students attending. The main purpose of the course is to study and learn more about Bugging Out principles, methods, techniques and considerations. We will also explore how these skills fit into the ‘bigger picture’ of Urban Preparedness. This course not only offers an exceptional learning opportunity, but allows you to thoroughly test your equipment (BOB’s etc) in a live and challenging environment. The course offers outstanding value, costing only 210euros for 4 full days of training! Places are strictly limited, so reserve your spot early to avoid disappointment! Robertsfors, as a small town in the North of Sweden, was specifically selected for this course, as it allows all the benefits of ‘live environment’ training that are essential to educational experiences on a course such as this, but on a small enough scale and with manageable enough distances between key features and infrastructure that mean we can keep continuous focus on learning and practicing skills, rather than the logistics of getting from relevant place to relevant place. Despite it’s location on the far north of Sweden it is still easy to access with regular buses, trains and flights arriving at the nearby city of Umeå and easy ongoing travel from Umeå to Roberstfors by means of public services or private vehicle. Selco has written all articles here on SHTF School and shares his experiences from surviving in a city surrounded by the enemy army and cut off from power, food, water and other supplies for a year during the Balkan war. Unlike many other so called survival experts he has experienced the end of the world as we know it. Toby is a survival instructor who runs Survival, Outdoor and Personal Safety courses worldwide. Originally from the UK, now based in Scandinavia, Toby draws on his 25 years of training and experience in survival and outdoor skills, risk management, self defence and military training to provide the best organization and structure to the training planned. Just like Selco, Toby is committed to cutting through the myths, misunderstandings and unfortunately, outright fantasies, so prevalent in today’s survival scene by delivering applied skills that have been thoroughly ‘pressure tested’. – Students to deliver verbal brief on THREE Bug Out Route/Methods options they have selected (3minutes allowed). Students will then go into a more detailed brief on their PREFERED route (Students should explain what problems during bugging out are their biggest concern and what are their plans to solve it. 6 minutes allowed – Total 9mins per student total). Further details in Appendix 2. – Students to layout and talk through Equipment / Clothing they will carry and use during the course. At the end of your course, you will be presented with a SHTF School ‘Successful Completion’ Course certificate. A Personal Post Course 1:1 Debriefwith your Instructors. Places are STRICTLY limited so early booking is advised. This course is completely unique and unrivalled in the current preparedness marketplace. From Stockholm Arlanda there are numerous daily flight connections to Umeå airport by a variety of carriers, mostly SAS and Norwegian Airlines. Alternatively, trains run from Stockholm city to Umeå. Train details can be found here. From Umeå, regular buses run North to Robertsfors. The journey takes just approximately one hour. Bus details can be found here. Depending on your arrival time, there maybe a possibility to organize airport transfers (From Umeå). Email us for more details, if this service is of interest. 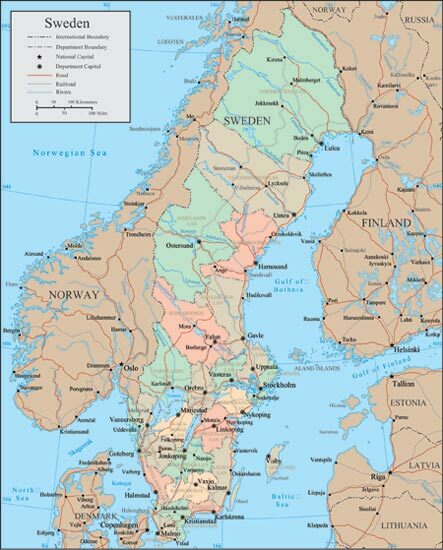 Please note, Northern Sweden is a beautiful, well appointed and tourist friendly area. You may want to arrive early or stay on for a few days after the course to enjoy some of the delights this region has to offer.